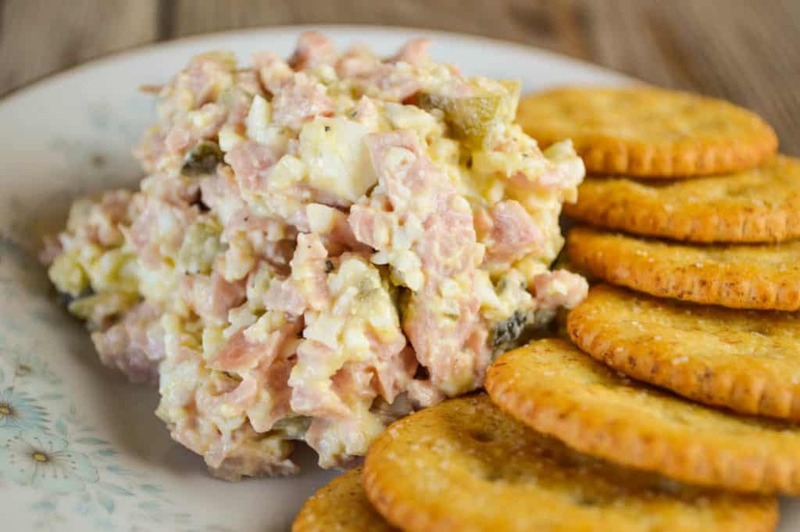 I absolutely love pretty much anything lemon! 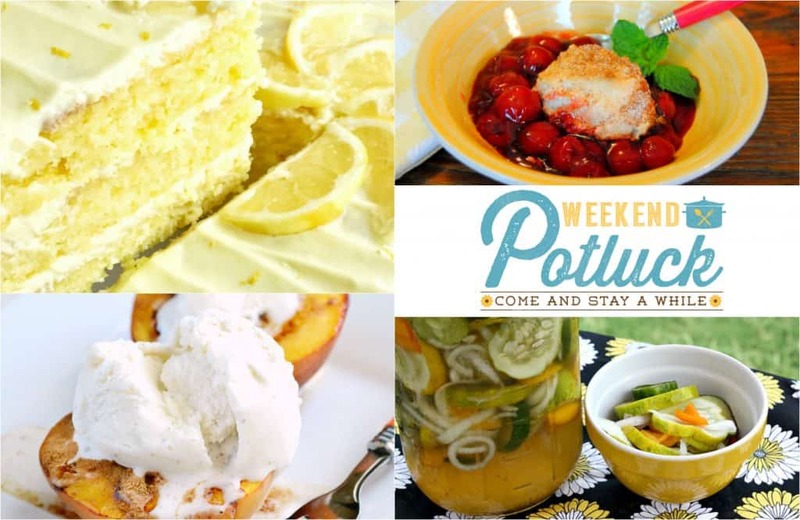 I was so excited to see our most popular recipe from last week’s potluck was this Easy Lemon Layer Cake from Together as Family Blog. 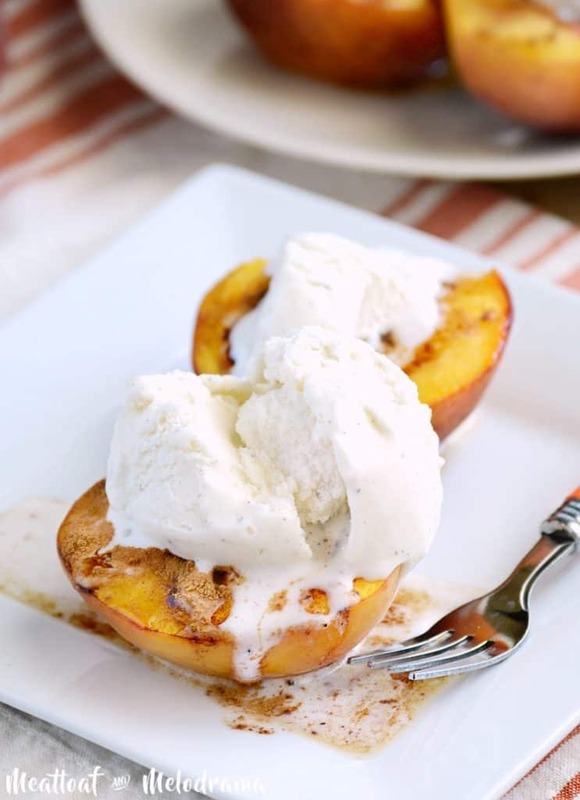 Our other featured recipes include: Grandma’s Cherry Cobbler from Miz Helen’s Country Cottage, Brown Sugar Baked Peaches from Meatloaf and Melodrama, Bologna Salad (yum!) 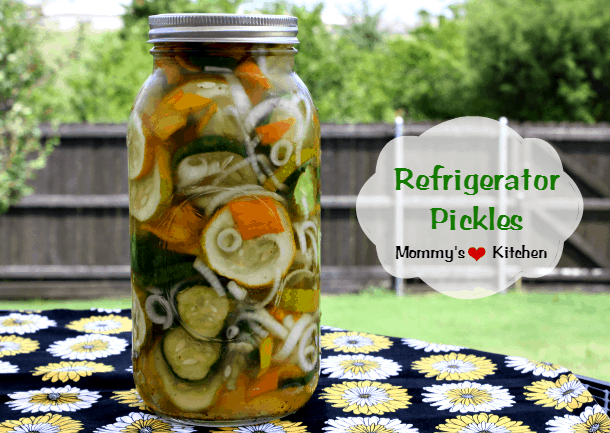 from The Old Cookbooks and Tina’s Super Easy Refrigerator Pickles! Hooray for Friday! Thanks for the party and have a great weekend! 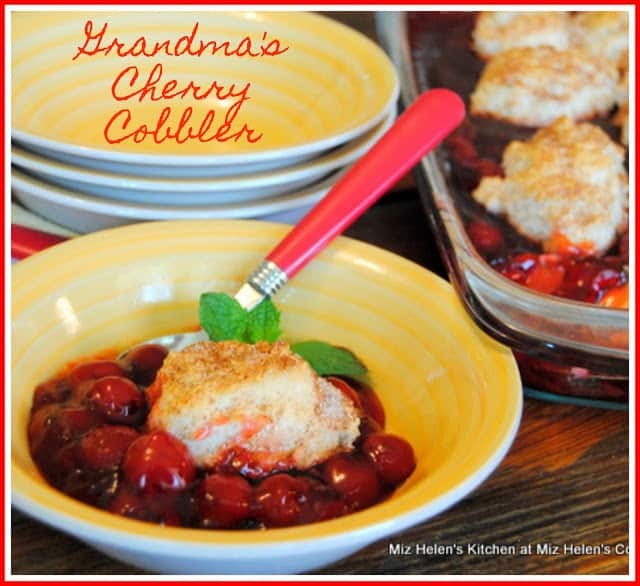 Thanks so much for the awesome feature for my Grandma’s Cherry Cobbler, what a nice surprise! Have a great week and thanks so much for the Friday Party! Thanks for hosting! Have an amazing weekend!